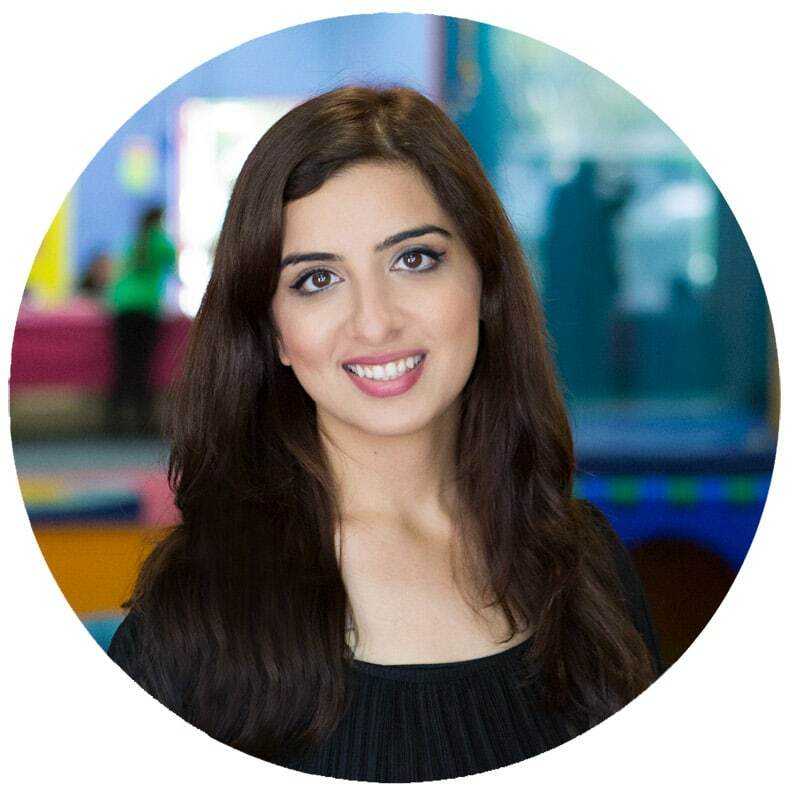 Do you have a child who is just beginning to read? 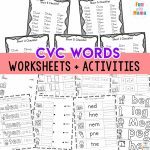 This CVC Words List includes the Short Vowel word list and is a great help for teaching these consonant – vowel – consonant words. We started the lessons in How to Teach Your Child To Read in 100 Easy Lessons. We are currently working through our CVC Words and using our nursery rhyme easy readers. 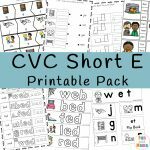 In this printable pack, you will find a list of the CVC short vowel words; short three letter words. 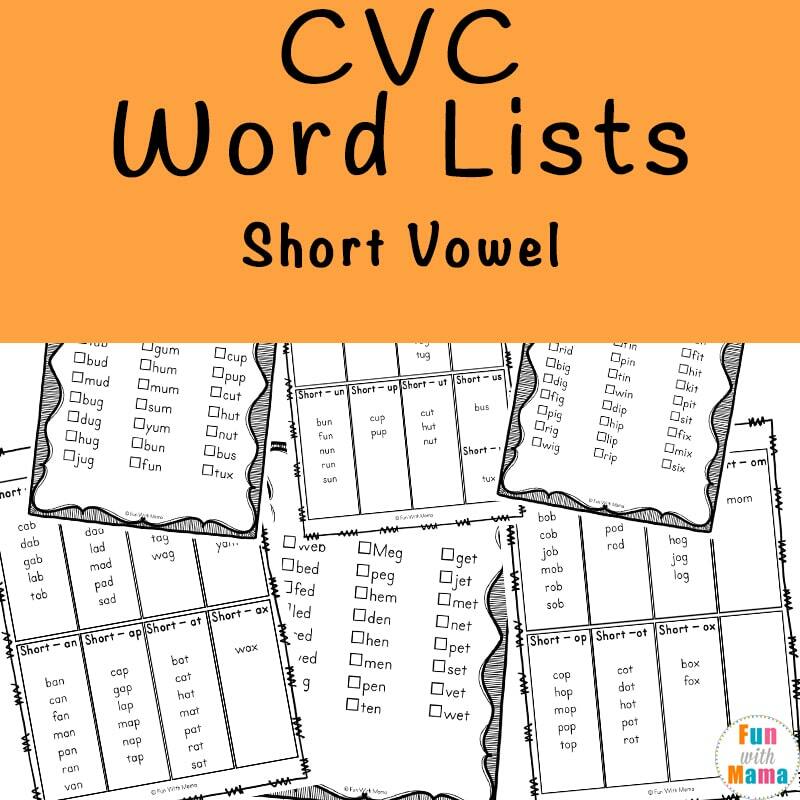 This CVC Words list contains 11 pages. 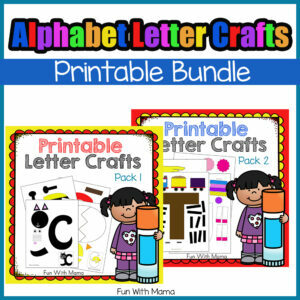 This black and white printable pack focuses on the short vowel sounds for a, e, i o and u. 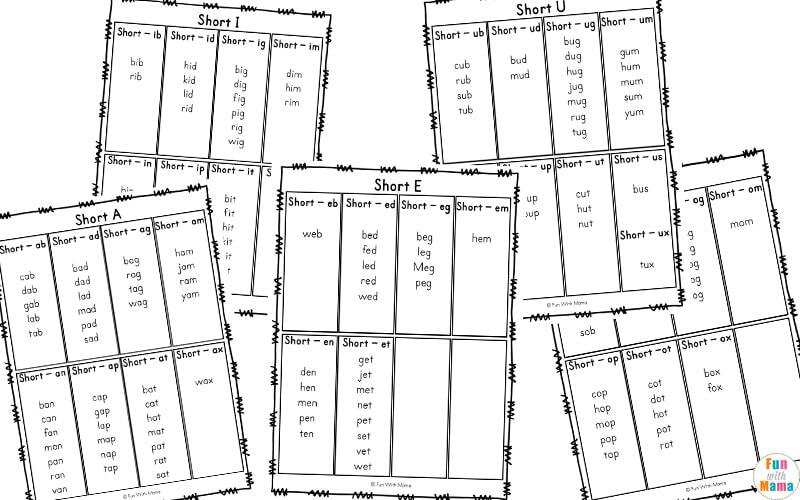 There are two pages for each vowel sound. 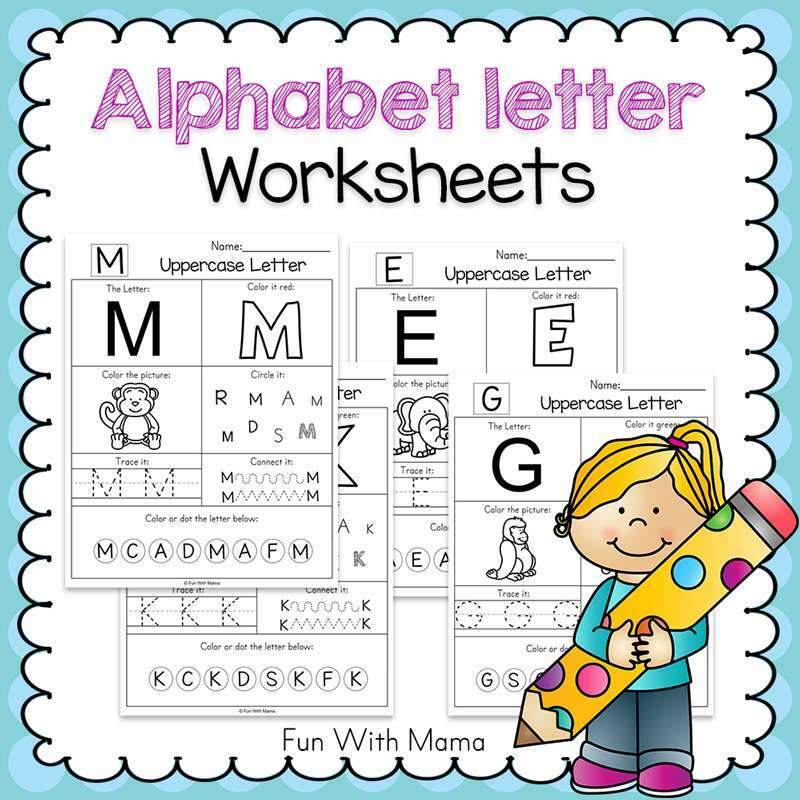 On the first page, you will find the short vowel sounds separated. 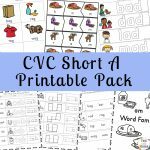 These bookmarks can be printed out and laminated and used to help your child learn the CVC words. 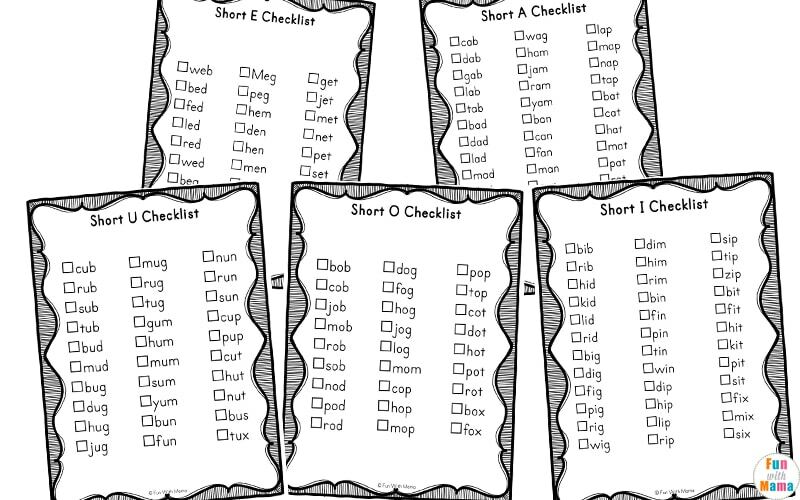 The next page is a checklist of all of the CVC words. 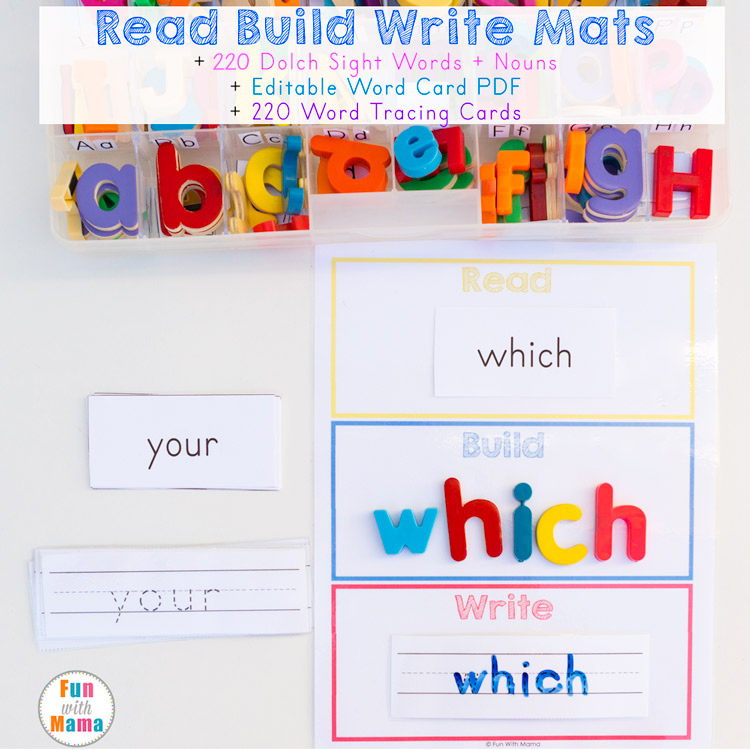 This is a great way to record the words that your child knows and the words they are still learning. 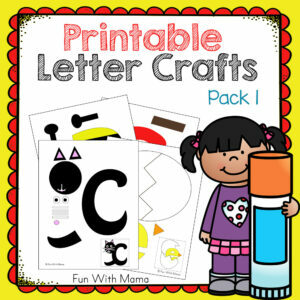 In the coming weeks, you will find a printable pack for each of the words in the CVC Words list. 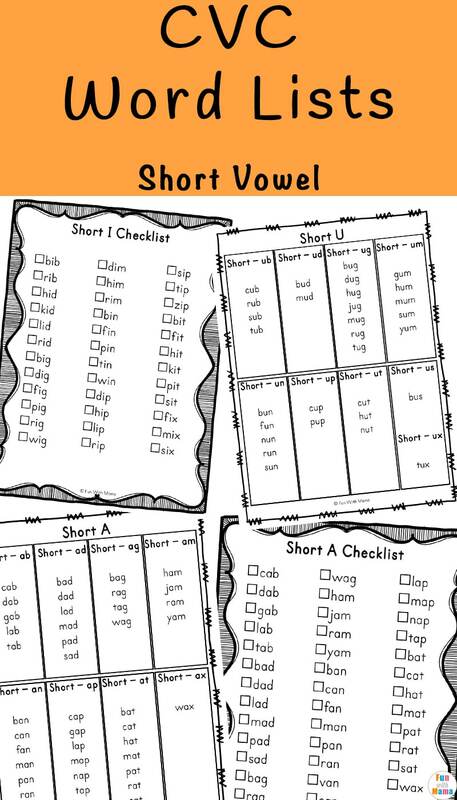 There will be one printable pack for each vowel to help your children learn the CVC short vowel words. 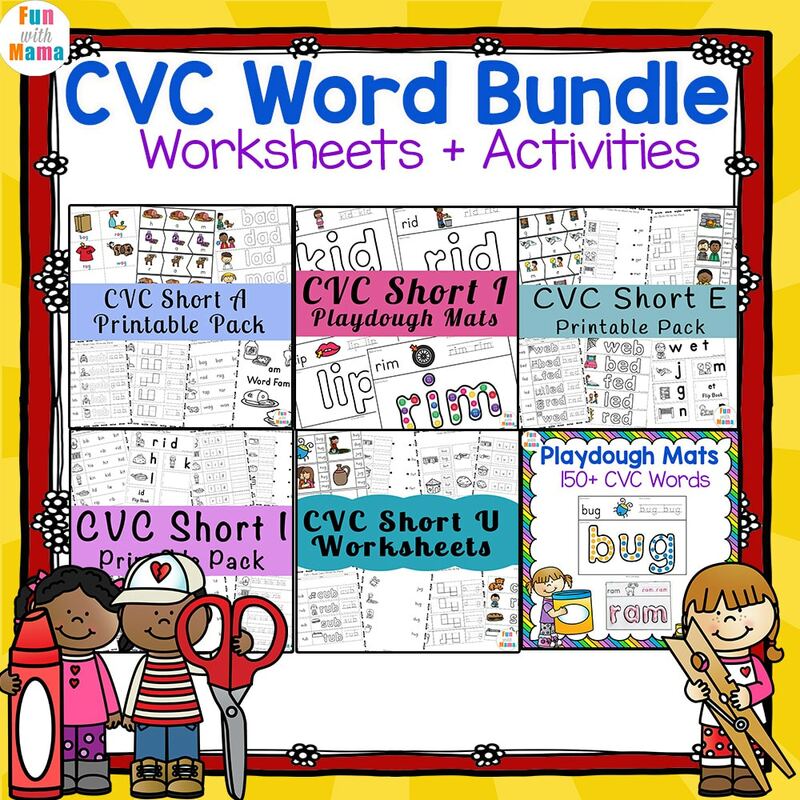 Have you seen our CVC word bundle? 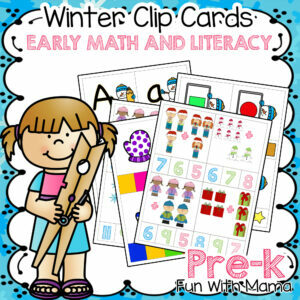 It includes a lot of fun worksheets, flip books, clip cards and SO much more! 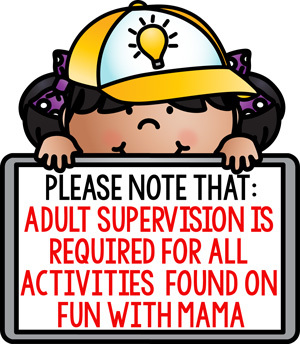 There are a few more activity sheets here.